Born in fire. Raised by monsters. Destined to smash. 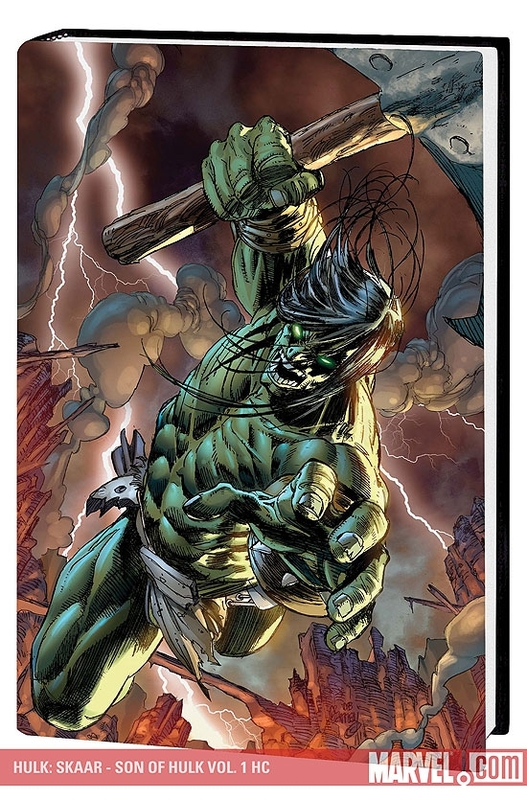 On an alien planet shattered by war, no one is stronger than Skaar, the savage Son of Hulk. 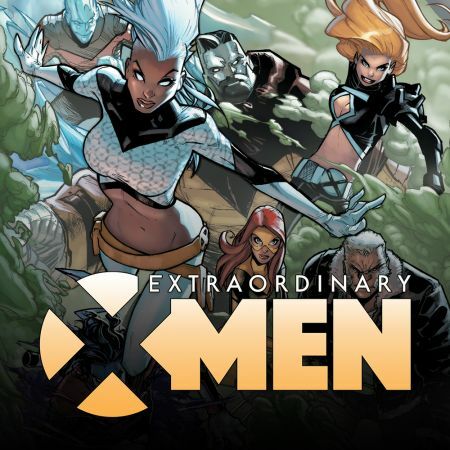 But as a Fillian warlord, an Imperial princess, and a mysterious Earthman spread chaos through the wastelands, will Skaar save the puny survivors -- or eat them? 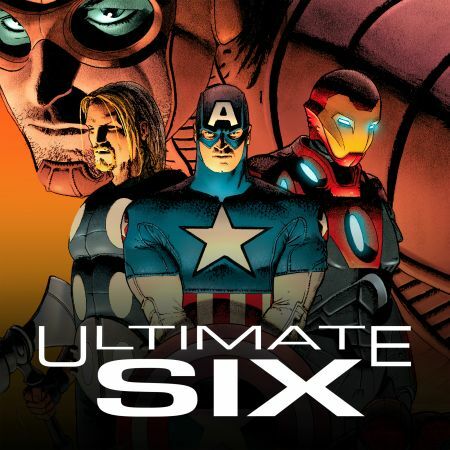 Another epic fever dream from Greg Pak, writer of "Planet Hulk" and "World War Hulk" -- featuring the return of fan-favorite Hulk artist Ron Garney! 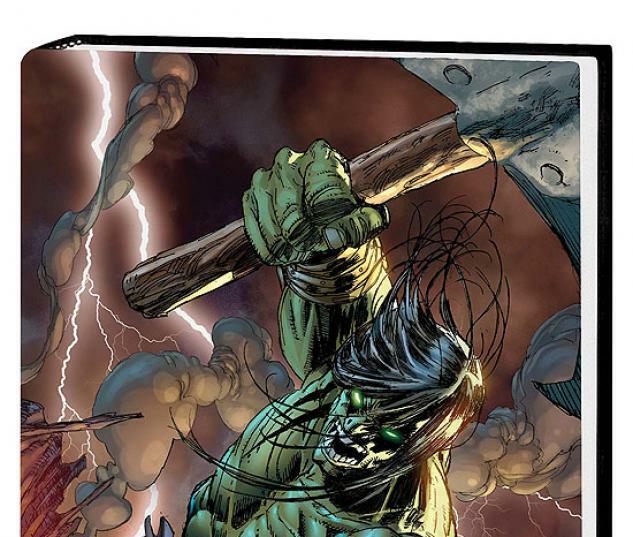 Also, as Skaar and Omaka make their way towards Prophet Rock, frightened refugees tell terrifying tales of unbounded power that could rock the very foundations of Planet Sakaar. 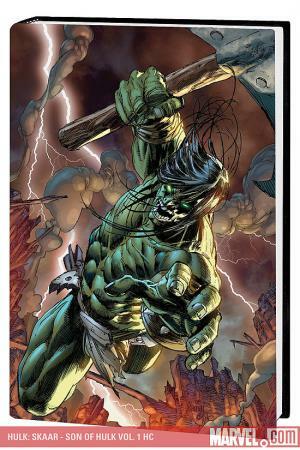 Collecting SKAAR: SON OF HULK #1-6, SAVAGE WORLD OF SAKAAR and material from HULK FAMILY.